Higher Education has never been and will never be purely about gaining an educational qualification. Apart from enriching knowledge and skill in a chosen discipline, learning is greatly concerned with building a positive attitude. It arms you with a set of values that you as a person and as a professional will need throughout your life. College is an extremely welcoming and friendly place to study. Apart from interactive classroom learning, the students find ample opportunities to enjoy themselves. Innovative methods and a highly qualified faculty make this possible in a healthy learning environment. The students are encouraged to form small cultural groups to expose their hidden talents and add new dimensions to their personalities. Debates are also conducted to develop the important art of public speaking.A well established Sports Department, headed by a qualified, full time Physical Training Instructor takes care of the physical fitness and health of the students. A wide range of indoor and outdoor games and a host of other sports equipments cater to individual interests like football, cricket, basket-ball, table tennis etc. The Alumni Association of any Institution has a very important role to play in the students’ lives after college. This association has been set up to maintain the relationships that the students have nurtured over the years. 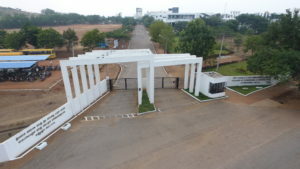 The Alumni Association enables its students to keep in touch with each other and also remain informed about the progress and development made by its peers, seniors and juniors.On its part, the college has taken all the necessary steps to enrich the lives of its students, both while in college and then beyond. 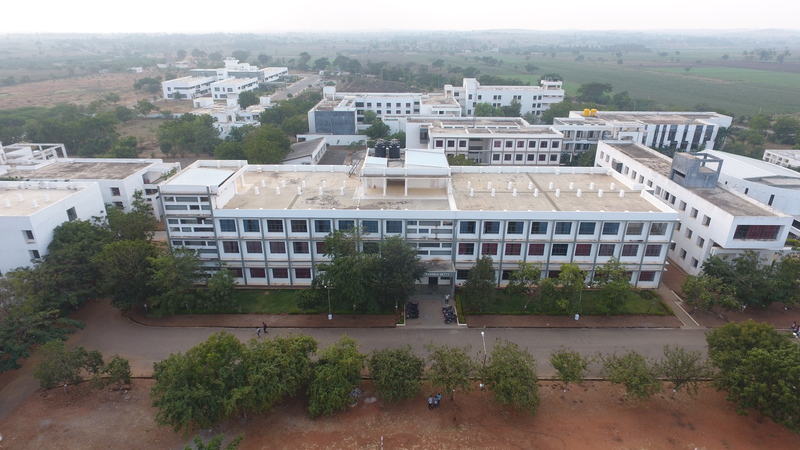 The college is establishing strong links with prominent industrial groups, which generate valuable synergy between students and corporate organizations. The Institute organizes a number of industrial visits and educational tours to understand the practical aspects of the classroom education. Arrangements are also made for the students to undergo in-plant Training during their vacations.